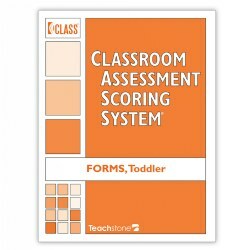 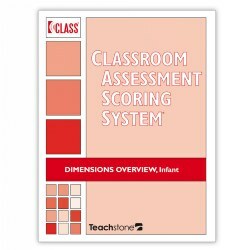 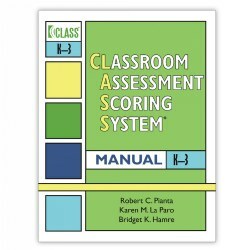 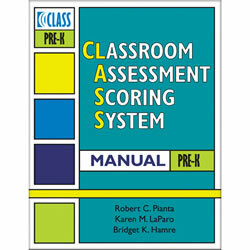 The Classroom Assessment Scoring System® (CLASS®) looks at classroom interactions that facilitate student learning and helps improve the effectiveness of teacher-child interactions. 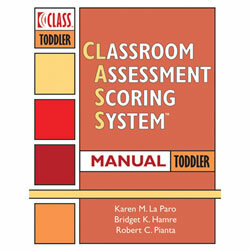 We offer the CLASS® tool for Infant (Birth-18 months), Toddler (15-36 months), and Pre-K (3-5-year-olds) age groups. 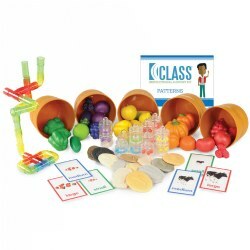 Resources and materials for all three age groups are organized into domains and dimensions to encourage developmentally appropriate interactions. 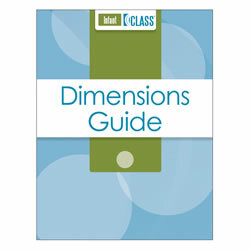 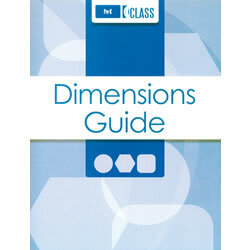 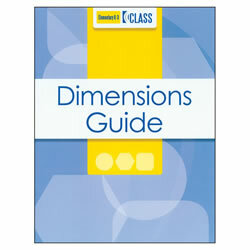 These dimensions guides are great for teachers and anyone interested in understanding why classroom interactions matter and how they can be improved with the CLASS® tool. 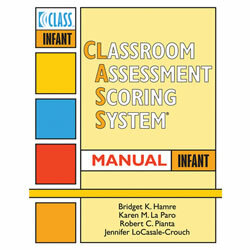 WIth this guide you will be able to explore CLASS® Infant domains and dimensions, find clear explanantions of effective interactions, and learn practical strategies for improving interactions. 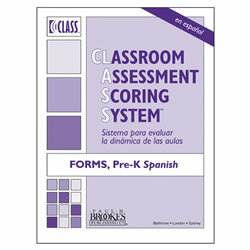 Choose English or Spanish version.